FANGS may be symbolic, but while IBM tries to frame itself a “friend” of Linux and an “innovator” (e.g. 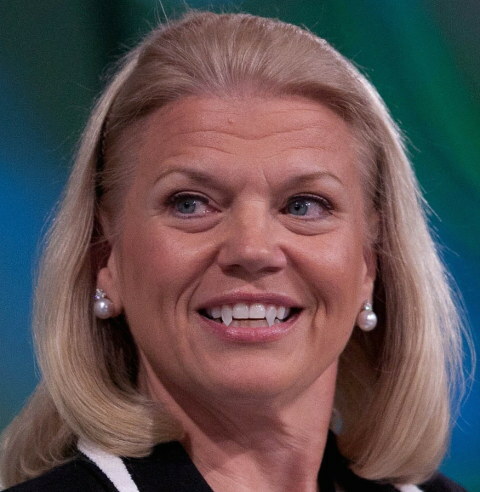 with “Watson”) there is a very ugly side to the company and one that Ginni Rometty’s predecessors would probably not approve of. IBM is not a friend (not anymore, it’s actually close to Apple now) and it’s a big part of the problem we now face in the Free software world. IBM seems to have become a software patents proponent so heavy and loud that it now rivals Microsoft to the ‘title’. Notice the words “legislative task force”. They mean lobbying — the same thing that David Kappos does for IBM right now. As for Fenwick & West, watch this latest post from them. This patent law firm is trying to bypass the rules in order to patent abstract stuff like software. The patent microcosm (with people like Sachs and Watchtroll rearing their ugly head on a regular basis), in the form of its front group Intellectual Property Owners Association (IPO), is trying to destroy Alice and bring back software patents. IBM’s patent chief is even openly and publicly supporting/endorsing Watchtroll, which is currently attacking [1, 2, 3, 4] the reformer, Michelle Lee.